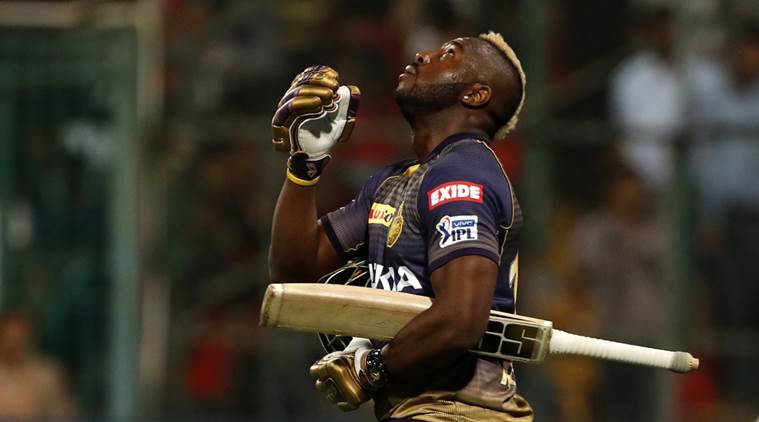 As the world continues to marvel at Andre Russell's muscles, we take a look back at how the 30-year-old was preparing for this onslaught in IPL 2019, well in advance. 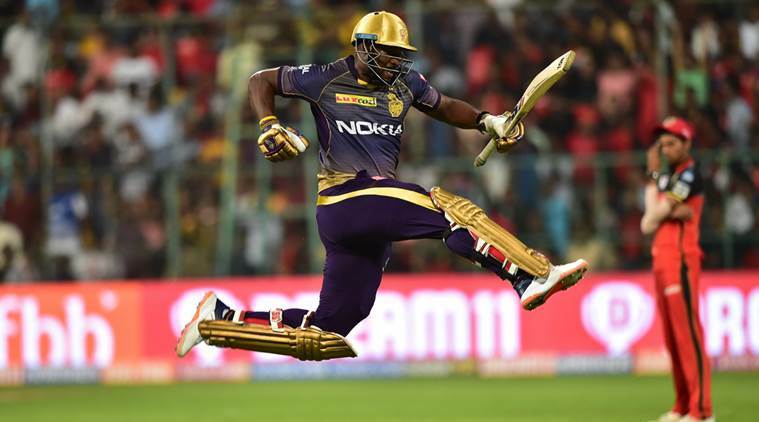 Andre Russell is breaking new grounds in T20 cricket with a power game never seen before. Bowlers who are hurling deliveries at 140kph+ are being sent back to the stands at 152 kph (the impact speed at which the ball travels off Russell’s bat). That is the beauty of this beast from Jamaica. As the world continues to marvel at Russell’s muscles, we take a look back at how the 30-year-old was preparing for this onslaught in IPL 2019, well in advance. In an interview with the indianexpress.com, Russell had revealed that the secret to his power-hitting lies in his hard work and sheer dedication which he put in his midnight workout sessions. In fact, this was something that he had been doing for quite a few years but is now reaping the rewards. These midnight workout sessions not only built his power game but also helped him stay fit and build his stamina. “I put a lot of effort into those midnight exercises,” Russell had said. “You have to be strong and fit to clear the ropes. I try to stay fit all the time and make sure the power is still there,” Russell added. The allrounder not only followed a strict regime of strength training but was also focused on cardiovascular exercises. These have certainly helped him in his pyrotechnics at present. In another post-match chat for the IPL website, Russell spoke about how he does 300 pushups when he feels bored thus signifying where all the power is coming from. Towards the end of 2018, Russell was playing in the T10 cricket league where he was once again decimating bowlers for fun. In one match, he hit 38 off just 9 balls, 29 of 10 deliveries in another before going onto hit 38 in 12 balls in the finals. But was the mindset all about complete destruction? “Not really. It’s all about confidence. Just stay positive and back yourself,” Russell had explained. Coming into the IPL, he had produced similar impactful scores of 49 not out off 19 balls vs SRH, 48 not out off 17 balls vs Kings XI, 62 off 28 deliveries vs Delhi in his first three games. But on Friday, Russell defied the law of averages at the Chinnaswamy and turned himself into a six-hitting machine. Chasing 206, KKR were well and truly out of the game when Russell came out to wield his willow. 53 runs were required off the last three overs. Two dot balls at the start made it seem even more improbable. Any other batsmen would have succumbed to pressure by now in search of the big hits. 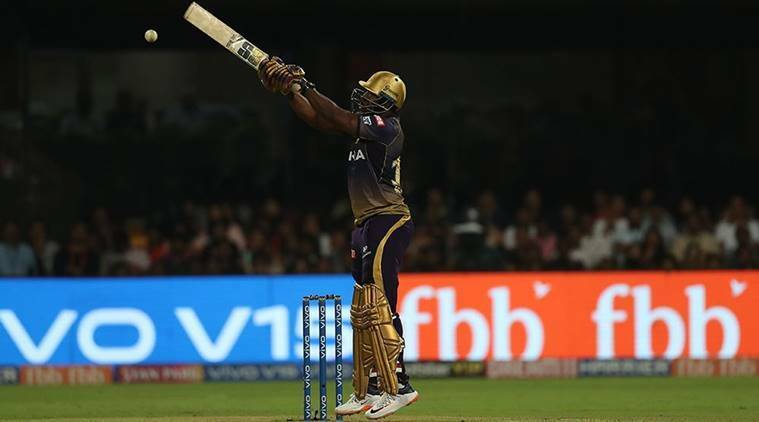 Before the contest in Bangalore, Russell’s fitness was a matter of concern after he had injured his shoulder from a vicious beamer from Harshal Patel in KKR’s last match against Delhi Capitals. But after skipping net sessions for a day he was fit and raring to go and this time even more than ready- sending Mohammad Siraj’s beamer in the 18th over of the chase for a six over mid-wicket. That six off the beamer changed the entire script of the encounter as RCB captain Virat Kohli had to change his strategy and bring in Marcus Stoinis. Russell hit Stoinis for 13 in 3 balls before clobbering Tim Southee for 29 runs in the very next over. During his brief stay at the crease, he hit seven sixes in his last nine balls. In 2018, Russell played 16 matches for KKR and scored 316 runs with a staggering strike-rate of 184. In 2019, he has already scored 207 runs in four matches at an average of 103.50 with a strike rate of 268.83. Thus showing the world, that in T20 cricket if there was an MVP then it is Andre Russell.